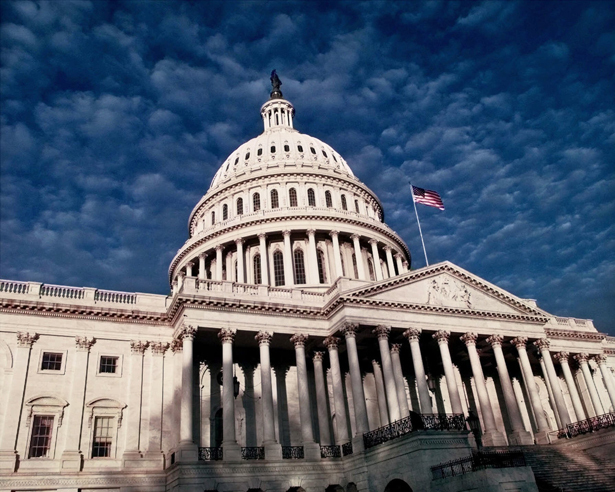 Congress will consider necessary response to Citizens United and McCutcheon rulings. The most under-covered yet dynamic grassroots movement in the United States seeks to restore the right of citizens and their representatives to organize elections so the votes of the great mass of American citizens matter more than the dollars of billionaire campaign donors and multinational corporations. Sixteen states have formally demanded that Congress take action to amend the US Constitution to undo the damage done by the US Supreme Court’s decisions to eliminate century old barriers to the buying of elections. Close to 600 towns, villages, cities and counties have also made the ask. During the first weeks of March in New Hampshire, forty-seven town meetings called for a constitutional amendment. In early April, thirteen Wisconsin communities voted overwhelmingly to call on their elected representatives to begin the amendment process. The amendment that the Senate will take up does this by restoring the authority of Congress to regulate the raising and spending of campaign money (including independent expenditures by so-called “Super PACs”). It would, as well, renew the ability of states to regulate campaign finance at their level. Sponsored by US Senator Tom Udall, D-New Mexico, the proposed amendment now has thirty-five co-sponsors. In addition, there are a number of senators who has sponsored other amendment proposals who could be expected to sign on. At this point, there are no Senate Republican supporters of the amendment strategy, although Congressman Walter Jones, R-North Carolina, has supported a similar amendment in the House. There remain obstacles to securing a vote in the Senate, where Republicans have obstructed votes on numerous major issues and could be expected to erect barriers to consideration of a constitutional intervention on a matter that has long been a focus of Senate Minority Leader Mitch McConnell, R-Kentucky. And no one expects that action in the Republican-controlled House will come quickly, or easily. But the history of the constitutional amendment process reminds us that a critical turning point in any struggle to enact an amendment comes when it begins to be seriously considered by the House or Senate. With that in mind, Schumer’s announcement represents significant progress. “With the vote, every senator will be required to take a stand: Do you side with the forces of dark money or the American people? Are you for plutocracy or democracy?” said Public Citizen president Robert Weissman, whose group has been active in organizing at the local and state levels on behalf of an amendment. Organizers with Public Citizen’s “Democracy is for People” project and groups such as Free Speech for People, Move to Amend and Common Cause—organizations that have backed a variety of amendment proposals and strategies—noted Wednesday that the prospect of Senate action was likely to inspire more grassroots activism across the country. That is especially the case in states represented by Democratic senators who have not yet endorsed a constitutional response to Citizens United and McCutcheon, and in states where responsible Republicans might be pressured to at least allow a vote. Section 3. Nothing in this article shall be construed to grant Congress the power to abridge the freedom of the press. Section 4. Congress and the States shall have power to implement and enforce this article by appropriate legislation.